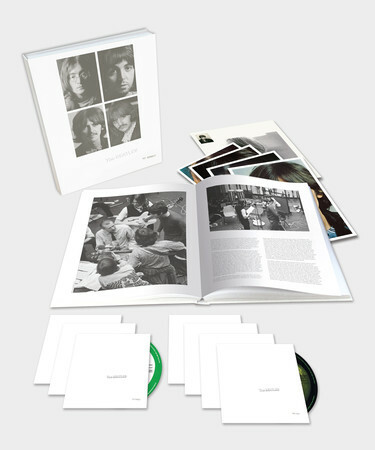 The Beatles ‘On Air – Live at the BBC Volume 2‘ is a two-disc CD set to be released on November 11, 2013, almost 20 years after Volume 1 came out (see below). ‘On Air’ features 63 live recordings, none of which overlap with The Beatles’ first BBC release. According to the press release, ‘On Air’ includes 37 previously unreleased performances and 23 previously unreleased recordings of in-studio banter and conversation between the band’s members and their BBC radio hosts. Along with the Volume 2 release, a remastered reissue of The Beatles Live at the BBC Volume 1 is also being released in 2013. When Volume 1 was originally released in 1994, it sold 5 million copies in the first six weeks reaching number one in the UK and number three in the US. The Beatles ‘Live at the BBC‘ is a two-disc CD set that was released in 1994 that features live recordings that The Beatles made on BBC radio between 1963 and 1965. The Beatles ‘Live at the BBC’ is a compilation of various performances by The Beatles on several different BBC radio shows. The set includes 56 performances and 13 tracks of dialogue of The Beatles talking in-between songs. 24. Medley: Kansas City/Hey! Hey! Hey! Hey! 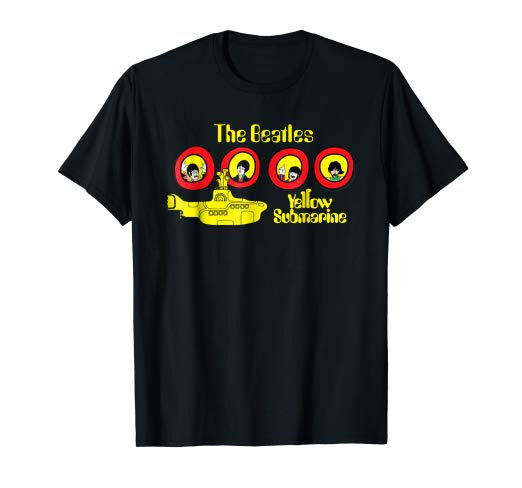 The recordings reflect The Beatles repertoire in the early days as a live act covering songs by many American rock and roll and R&B acts including Chuck Berry, The Miracles, The Shirelles, Buddy Holly and Ray Charles.